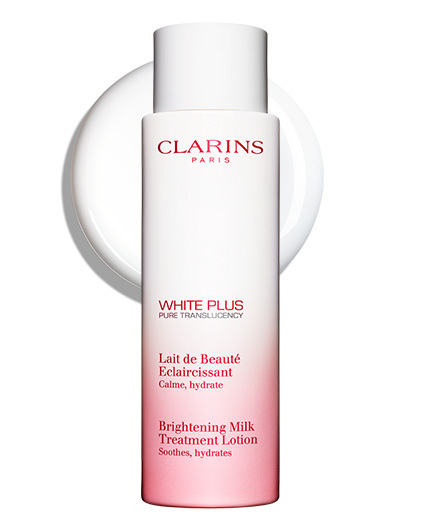 This milky brightening lotion hydrates, comforts and calms redness while eliminating every last trace of cleanser. Preps skin to receive the full benefits of the White Plus treatments to follow. Leaves skin looking clean and clear. Rated 5 out of 5 by SandraNYC from Excellent Product I bought this Milk Treatment Lotion and I am so grateful that I did. I have sensitive skin, that can be a bit red and dry. This is perfect treatment for the cold winter months after cleansing. I shake the bottle and apply the product on my hands and gently pat into my face. I think you could also use a cotton pad as well. I am surprised this doesn't have more reviews, a hidden gem I suppose! 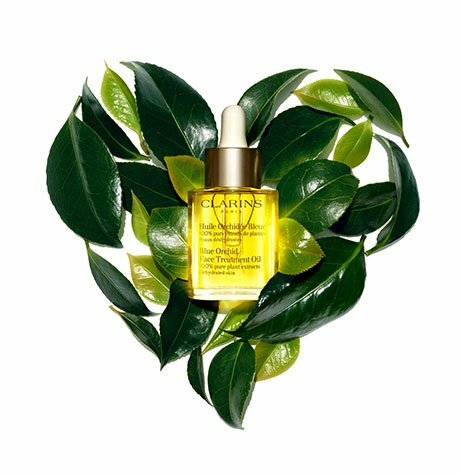 Turn up your skin’s luminosity! Visibly brightens, comforts and preps. (1)Satisfaction test – 70 women – 2 weeks. 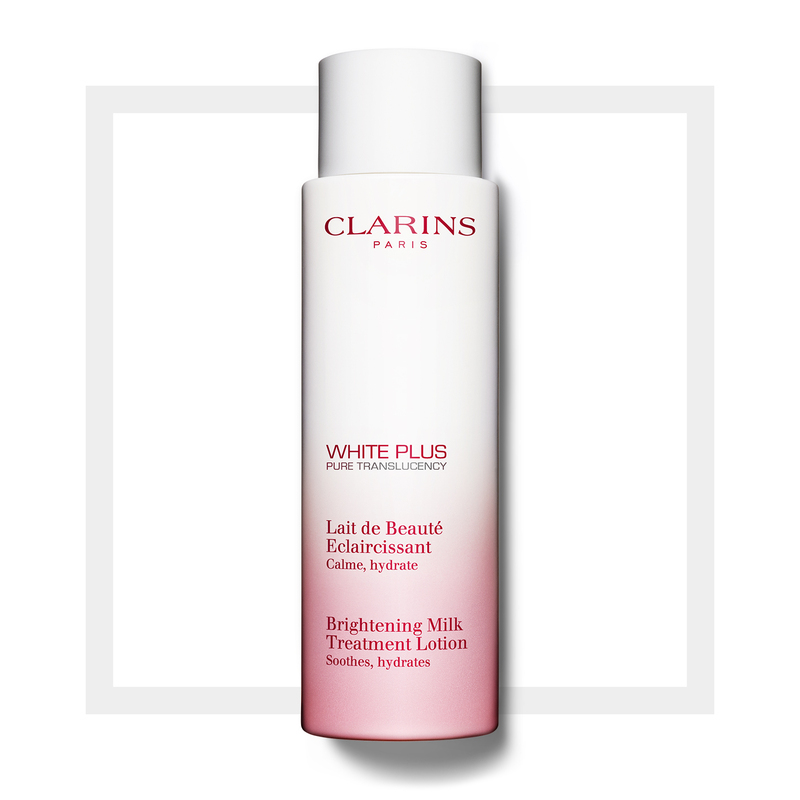 Velvety brightening lotion hydrates, comforts and calms redness while eliminating every last trace of cleanser. Preps skin to receive the full benefits of the White Plus treatments to follow. Leaves skin looking clean and clear. Apply to clean, dry face and neck morning and evening.